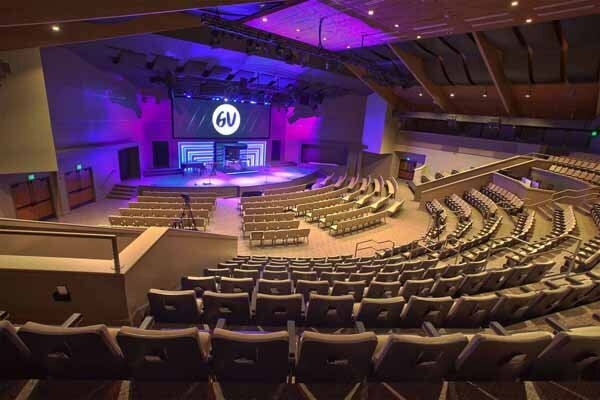 How many seats in your worship center are not covered by your sound system? Do people sit in a particular seat because "that's where they can hear"? Are your volunteers frustrated? We offer turn-key design and installation of church sound systems. 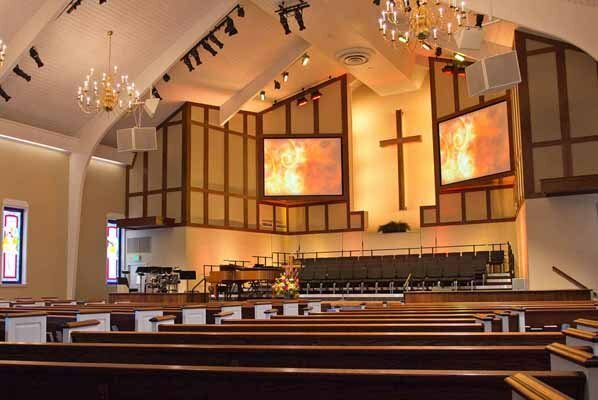 Whether you need acoustical treatment in the sanctuary, a new console in the booth or a complete systems overhaul, we provide a simple, one-stop solution. Want to learn how to start the process? 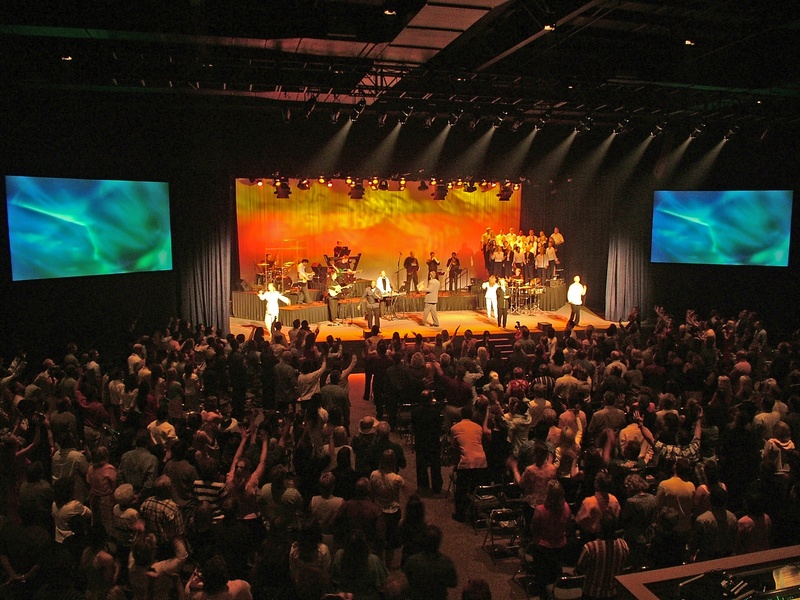 A dramatic worship facility renovation featuring sound, video, lighting and broadcast systems by MediaMerge. An effective blend of traditional and contemporary worship using updated sound, video and lighting systems. A multi-phased renovation including broadcast, lighting, video and sound system upgrades over several years. 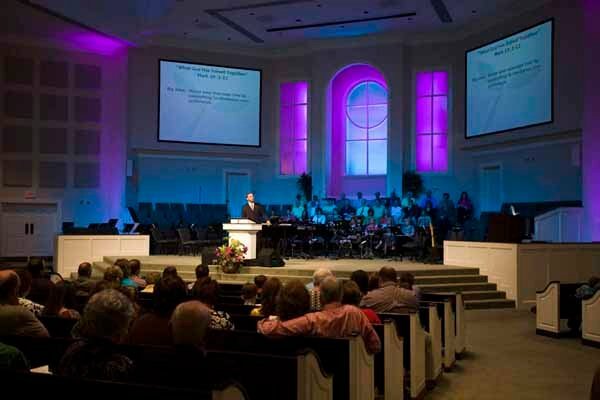 See how MediaMerge can help your church. We understand that the church is counting on you to make a wise investment. Stewardship is always on our mind. That's why we work so hard to eliminate the guesswork. 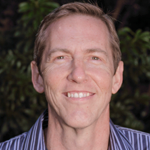 Many churches find themselves buying these systems over and over again. Selecting an integrator and wading through proposals and equipment lists can be a daunting task. You need a partner who understands the process and can help guide you to success. Church technology is a unique proposition. Where else in the world do you purchase highly sophisticated technical systems, put the controls in the hands of volunteers and then demand results? It sounds crazy, but it works when it's done right... We do it right! Book a quick meeting with an AVL Specialist to see if we are the right solution for you.